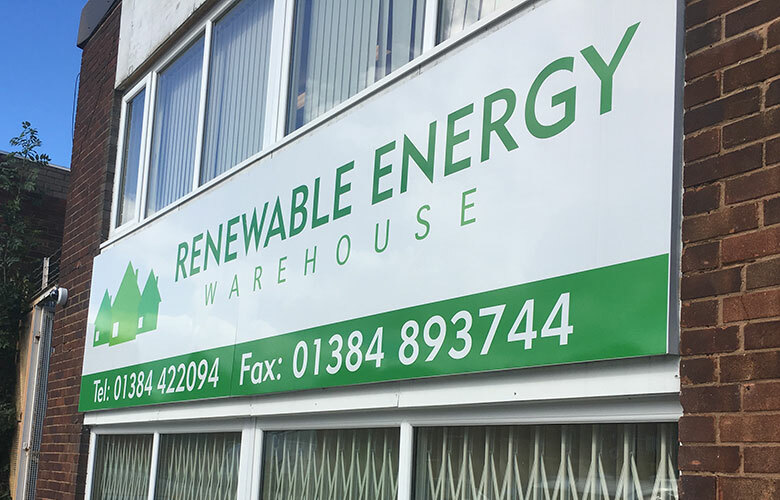 REW Ltd Specialise in renewable energy products, saving money and boosting energy efficiency for your home. Why use a Polypipe Underfloor Specialist Stockists? 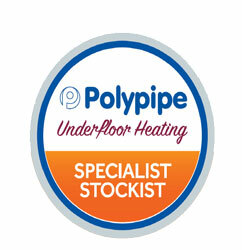 Polypipe Underfloor Heating Specialist Stockists are highly knowledgeable about all features of underfloor heating. Polypipe expect the Specialist Stockist to be able to walk you through every stage of your home improvement project. 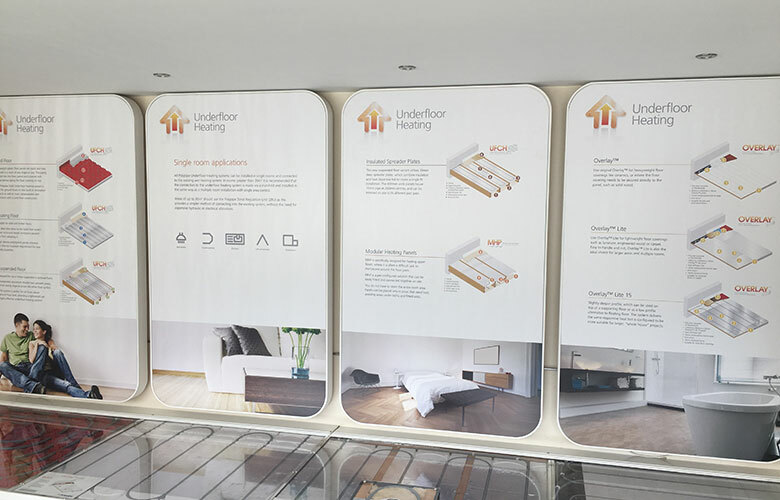 Specialist Stockists will work with you to design the optimum underfloor heating solution for your project. 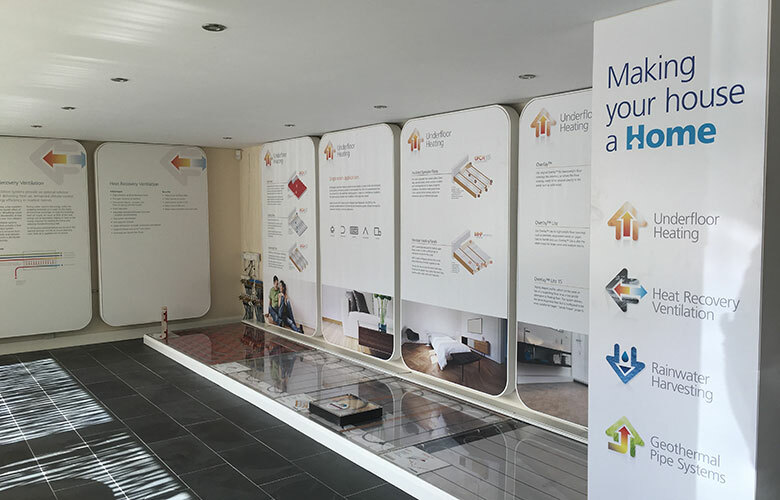 Polypipe Underfloor expects their nominated Specialist Stockists to carry an extensive stock profile at all times, to ensure that they have the stock to offer the service to the customer. By working with a Specialist Stockist you can be assured that they have the best product knowledge in the market. The Specialist Stockist will have been fully trained and assessed at the Polypipe Professional Development Centre which provides advanced product training to both stockists and installers alike. At least one member of a Specialist Stockist’s team must undertake the full BPEC underfloor Heating qualification – think of this as Gas Safe but for underfloor heating. 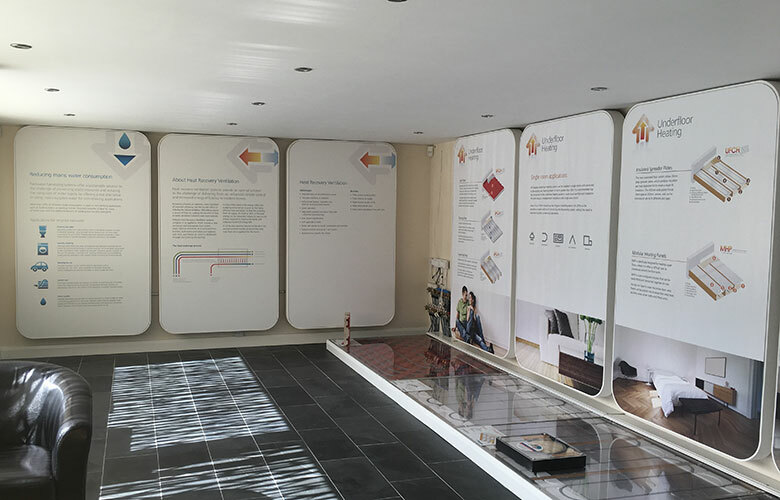 Putting it simply, by working with a Polypipe Underfloor Heating Specialist Stockist you can be assured of the best levels of service and support with the specialist knowledge and guidance required to ensure your project goes without a hitch.